Recorded live at the 2008 Roadburn Festival in Tilburg, Holland. 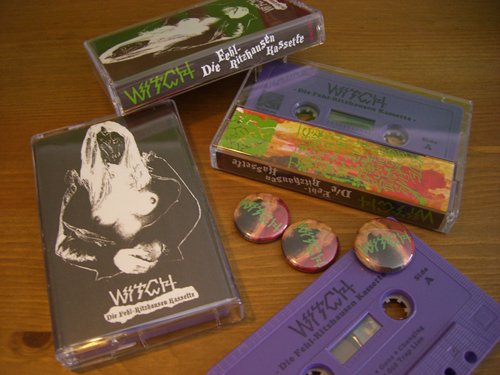 This is a very limited edition release (200 copies) with the first 100 purchasers getting Witch Buttons as well. WITCH on this recording were: J Mascis (Dinosaur Jr) on Drums, Dave Sweetapple (Sweet Apple) – on Bass, Antoine Guerlain on Guitar and Kyle Thomas (Feathers, Happy Birthday) on Guitar and Vocals.